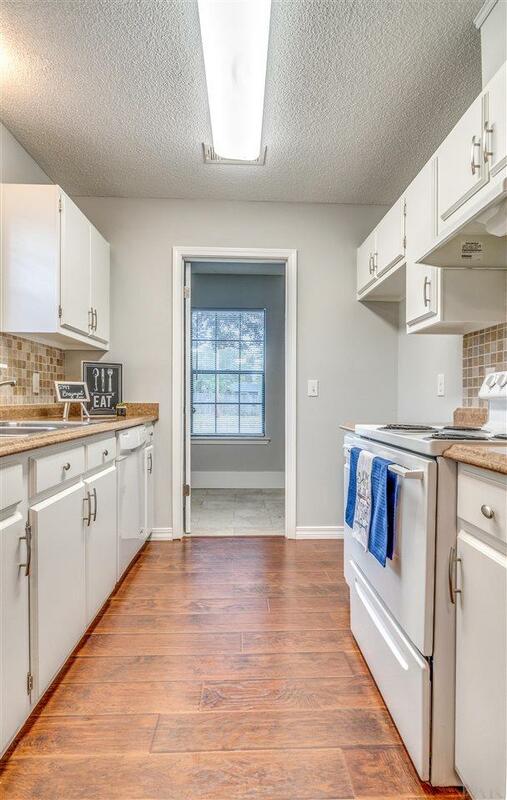 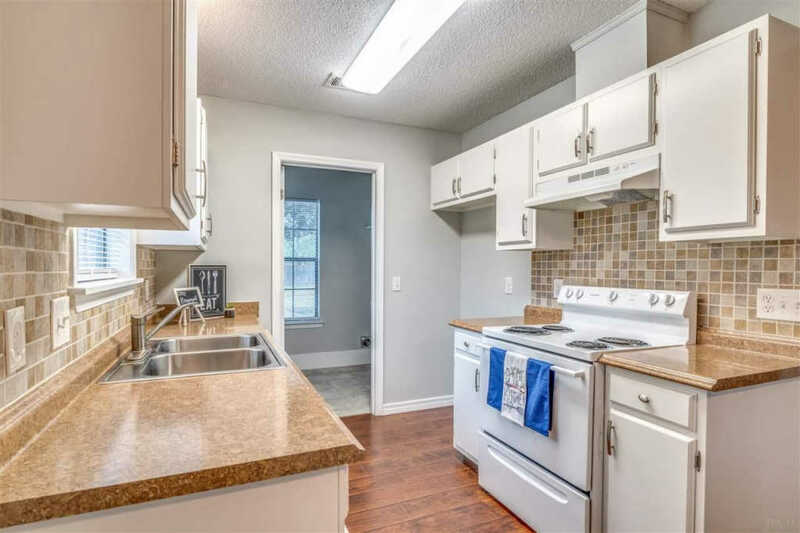 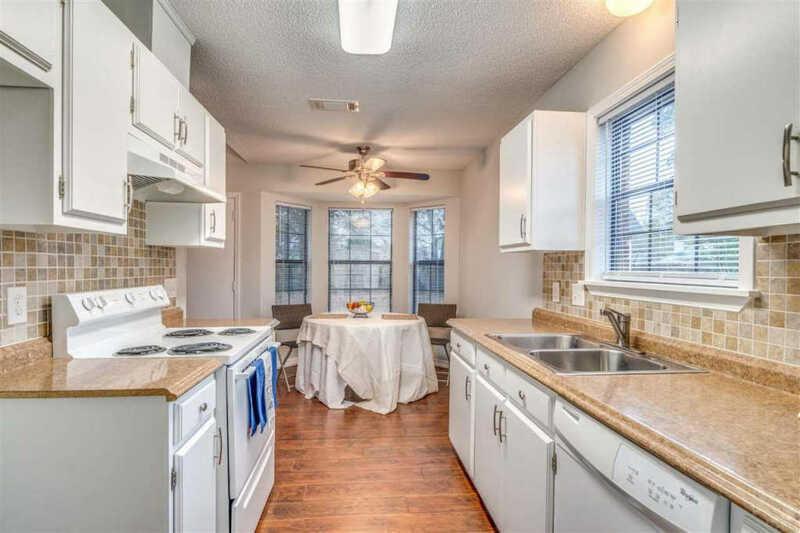 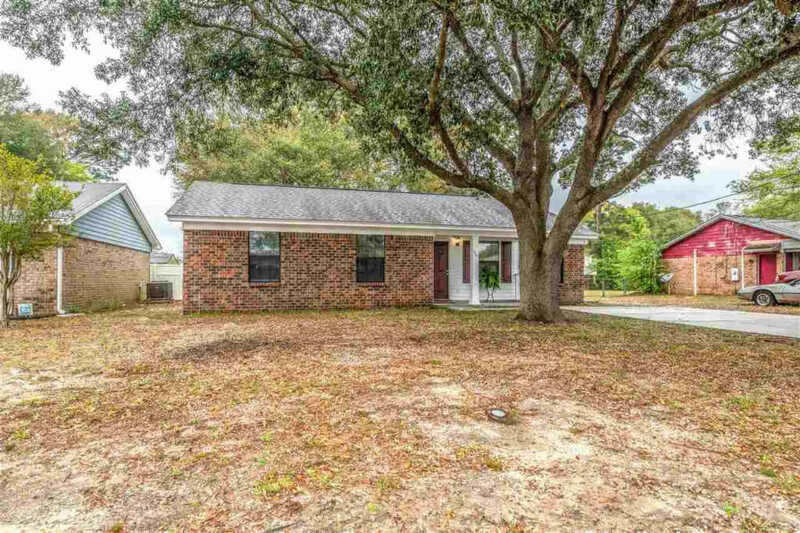 Adorable 3 bedroom, 2 bath home with new roof! 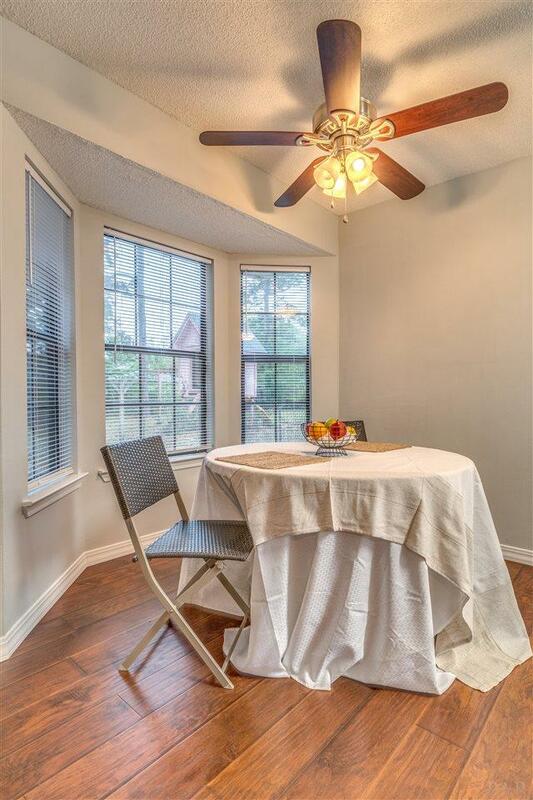 This fantastic find is ready for new homeowners to enjoy. 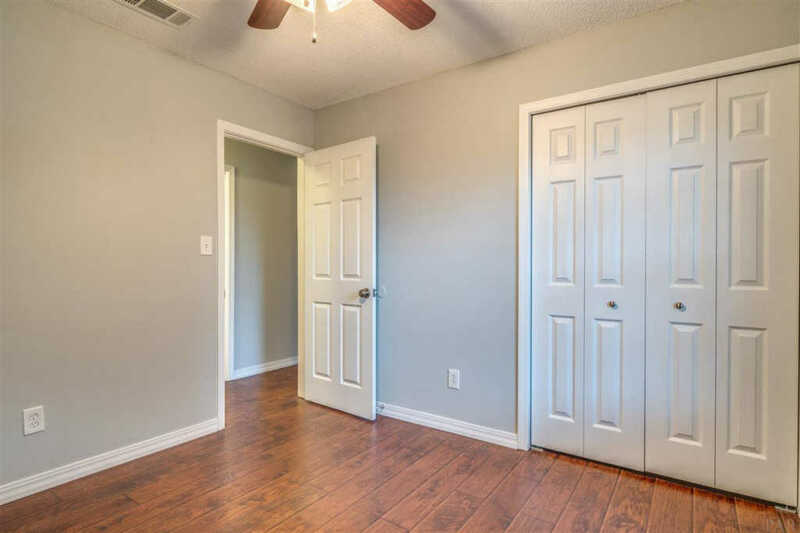 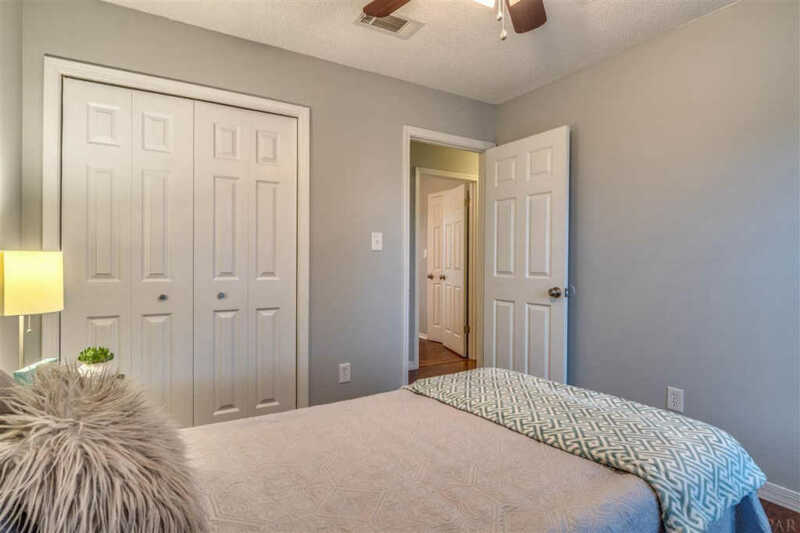 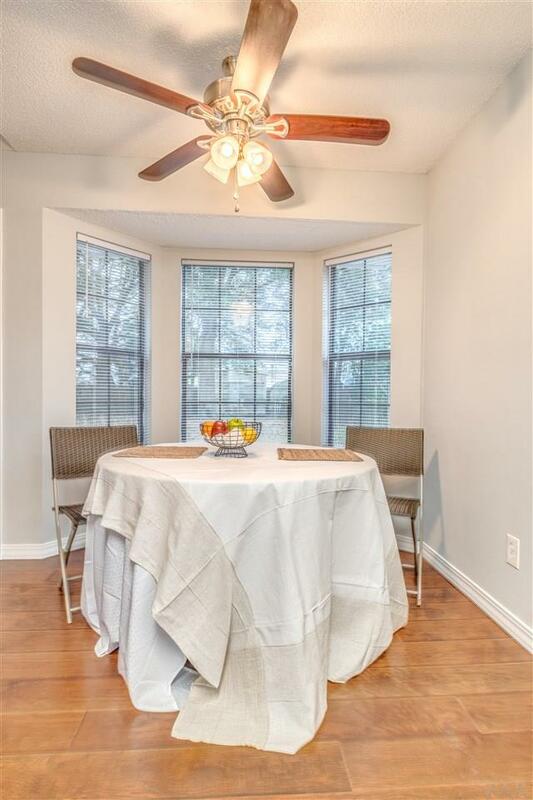 The home features all hardwood flooring in the bedrooms and living area. 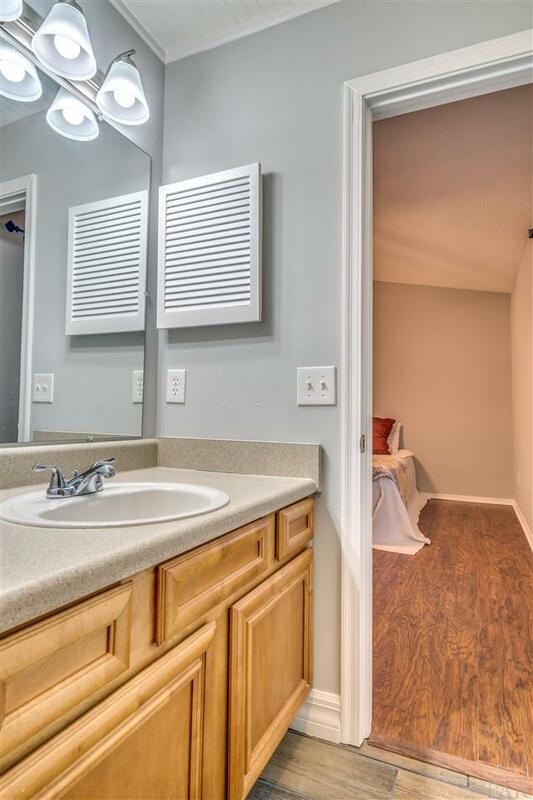 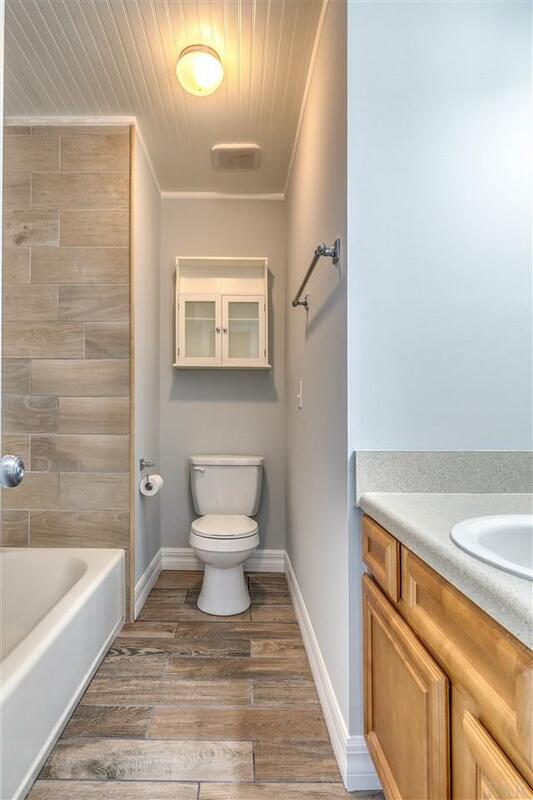 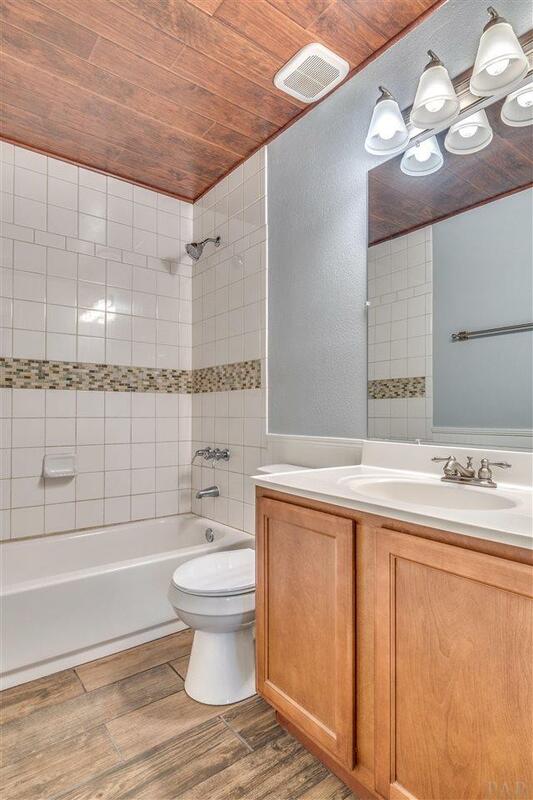 There is ceramic tile flooring in the bathrooms and laundry room. 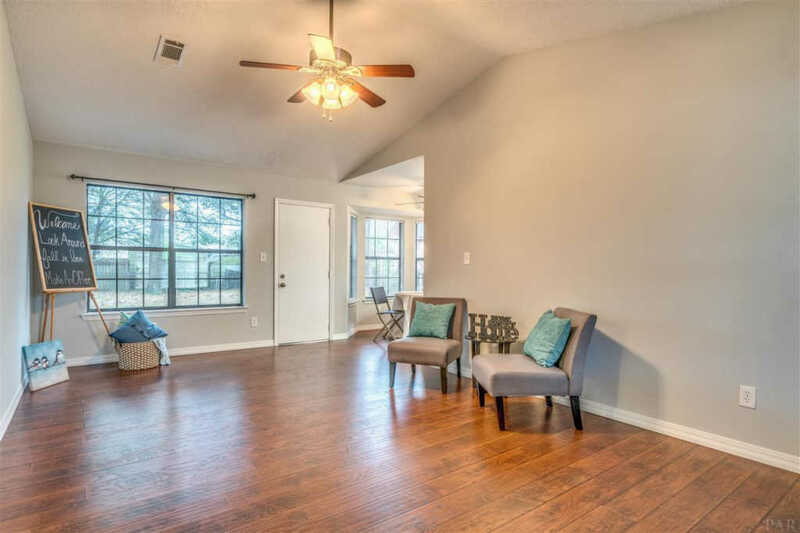 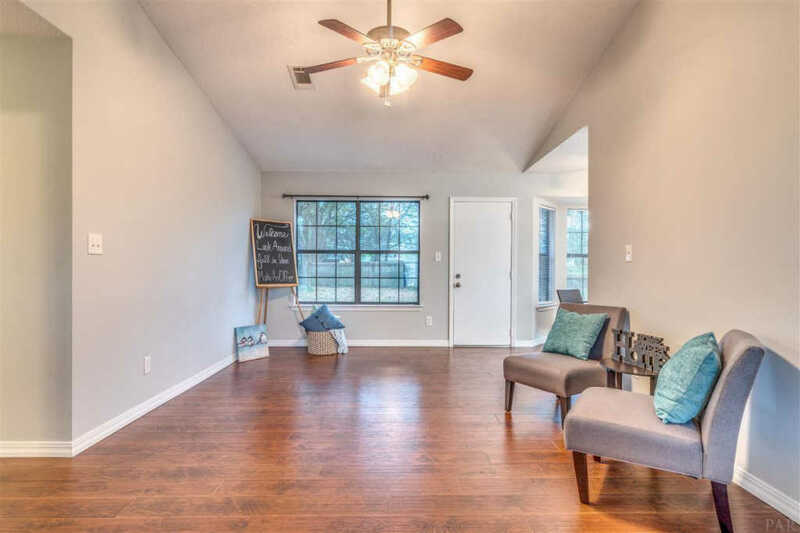 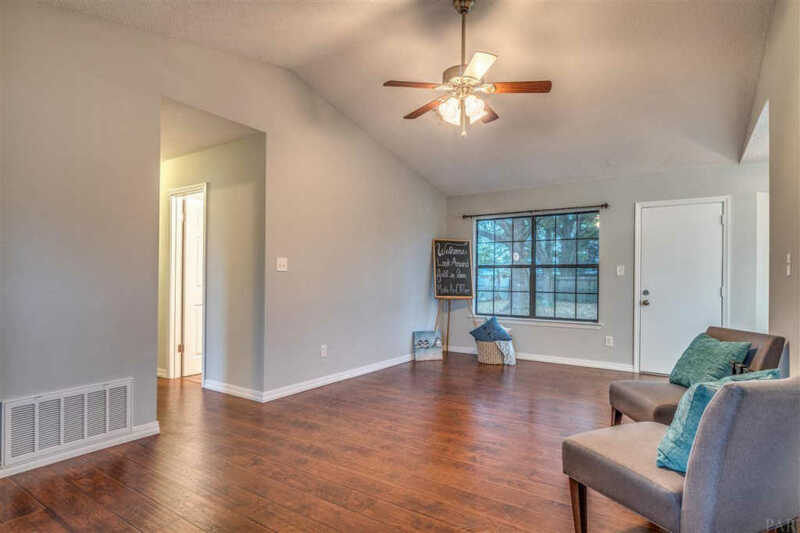 Vaulted ceilings in the living room and master bedroom make this home feel light and bright. 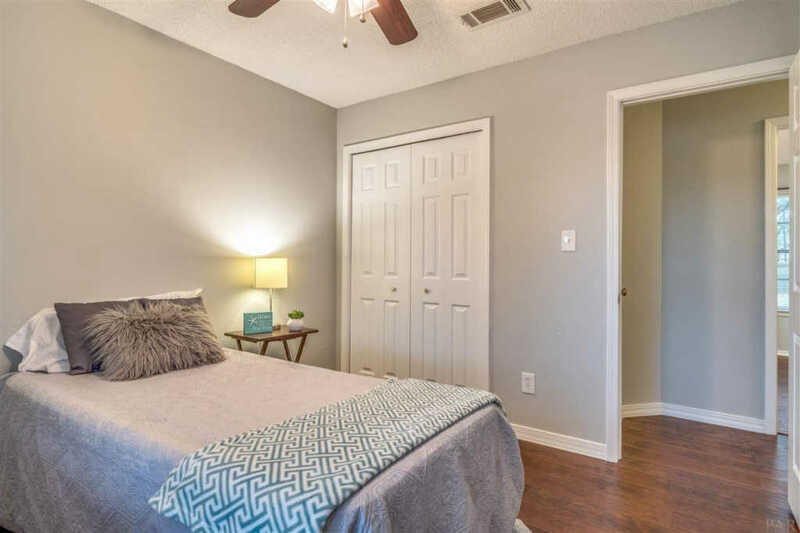 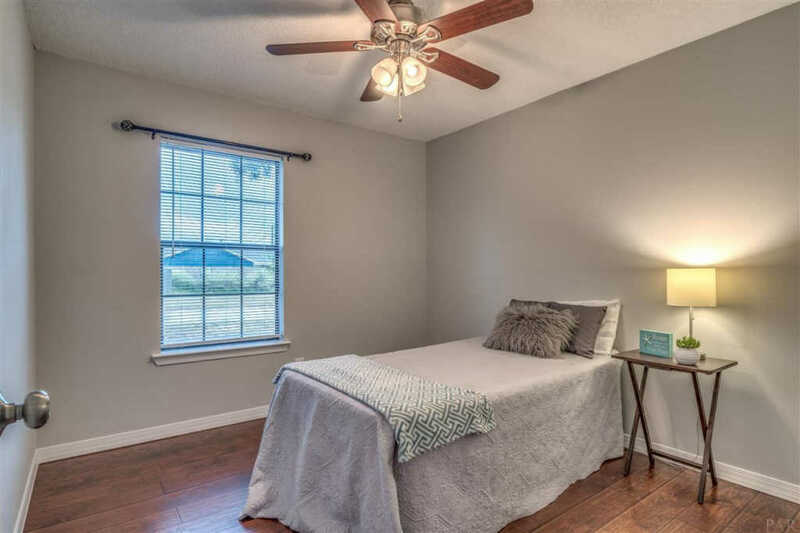 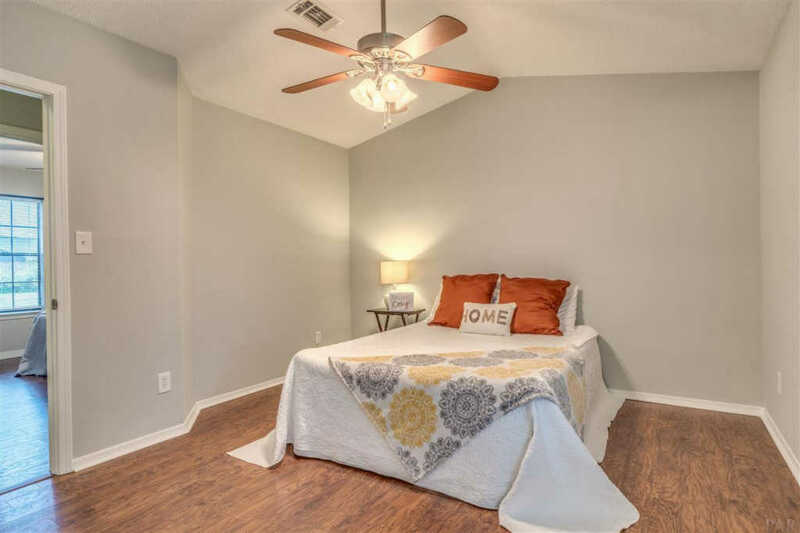 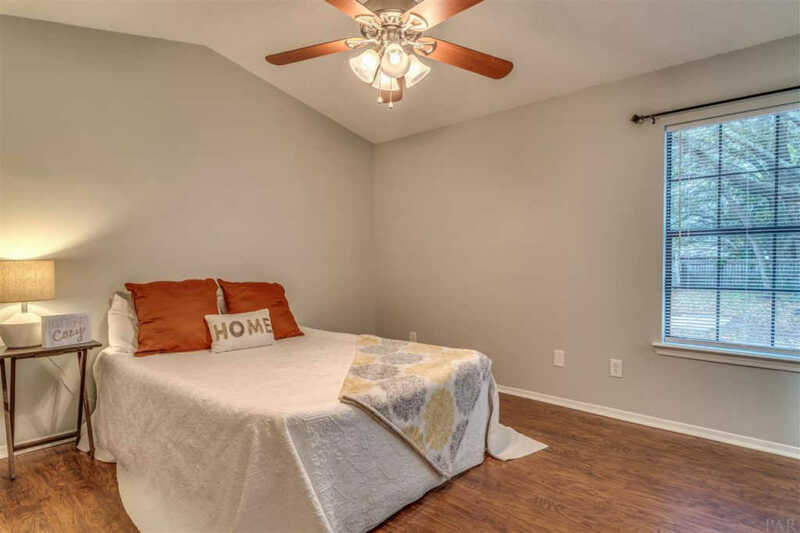 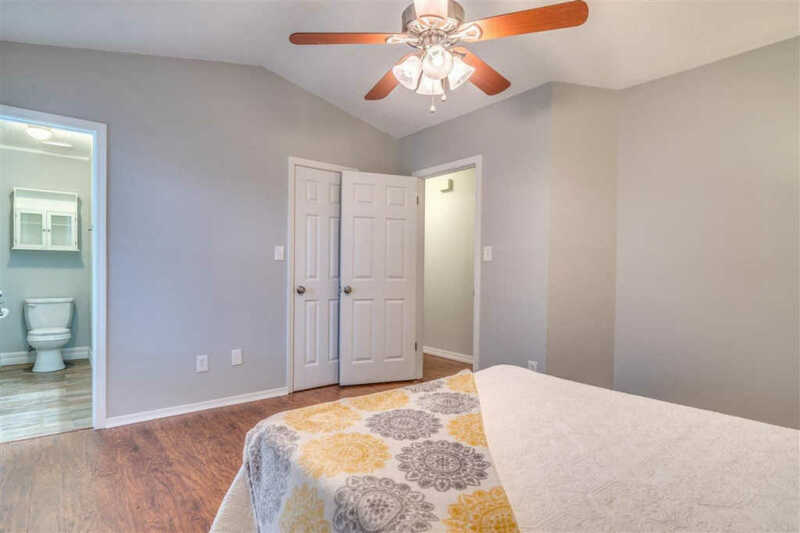 All bedrooms have ceiling fans for your comfort. 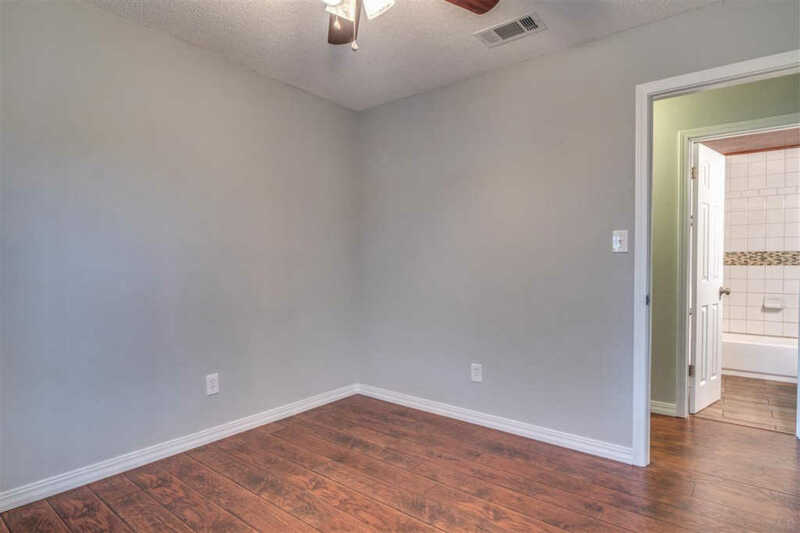 Home has been freshly painted a light neutral color through out. 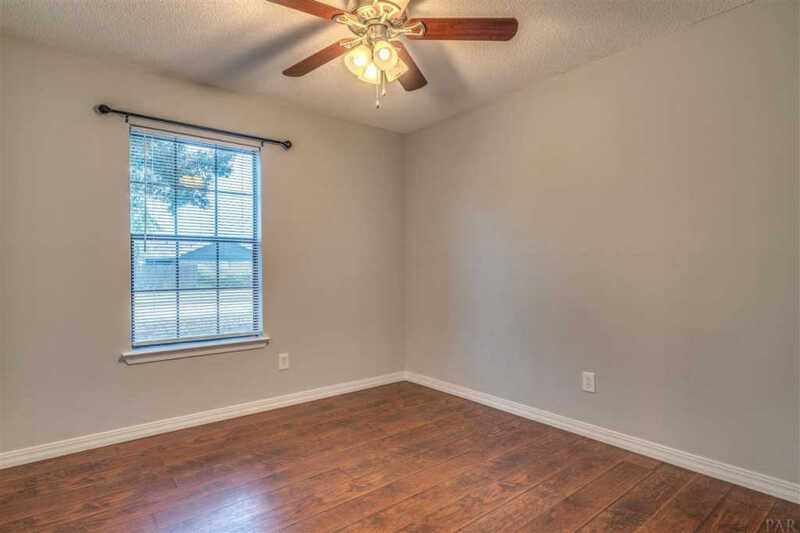 In addition to an updated home there is a large fenced backyard with open patio. 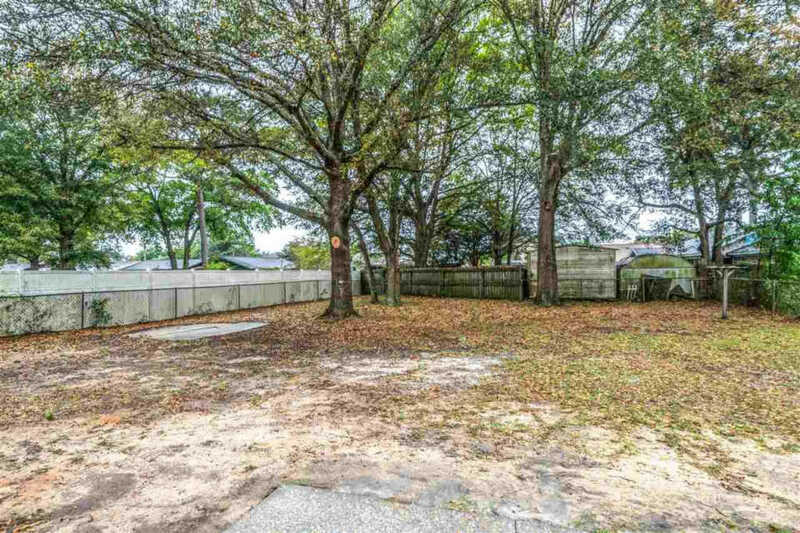 As an added bonus, there is a playground park within walking distance. 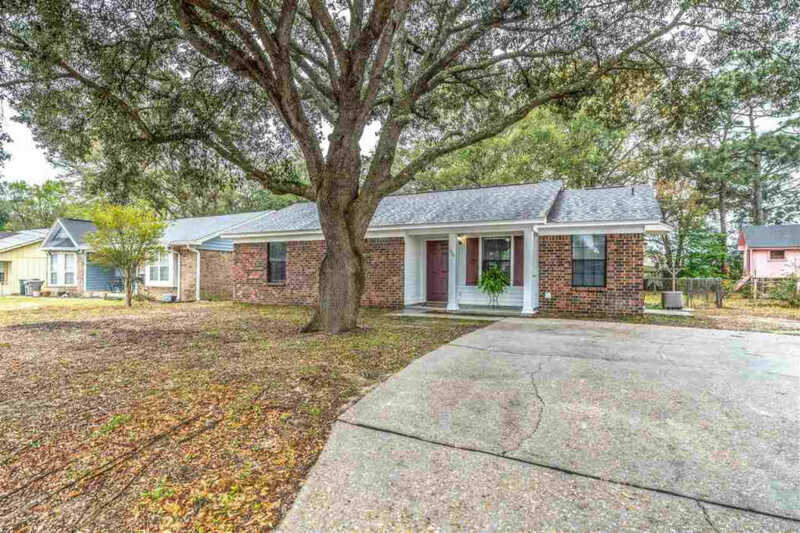 Let us help you make this home yours, call for your personal showing.